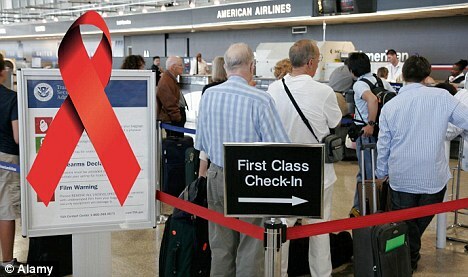 Did you know that if you had HIV, the United States restricted you from being in the country for over 30 days? After 22 years, the American ban on HIV positive international travelers was lifted on January 5, 2010. 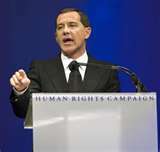 The ban was instituted at the beginning of the AIDS pandemic, and was driven by fear, rather than medical science. It dates back to the early history of HIV, where U..S. policy considered it to be a communicable disease. Doctors, scientists, and many politicians had campaigned for it to be removed from the beginning. Foreign visitors who had the virus were able to get temporary visas, but were not able to stay longer than thirty days. This prevented them from working or studying in the United States. Other nations that still maintain a similar ban are Russia, Israel, New Zealand, Egypt, Poland and China.